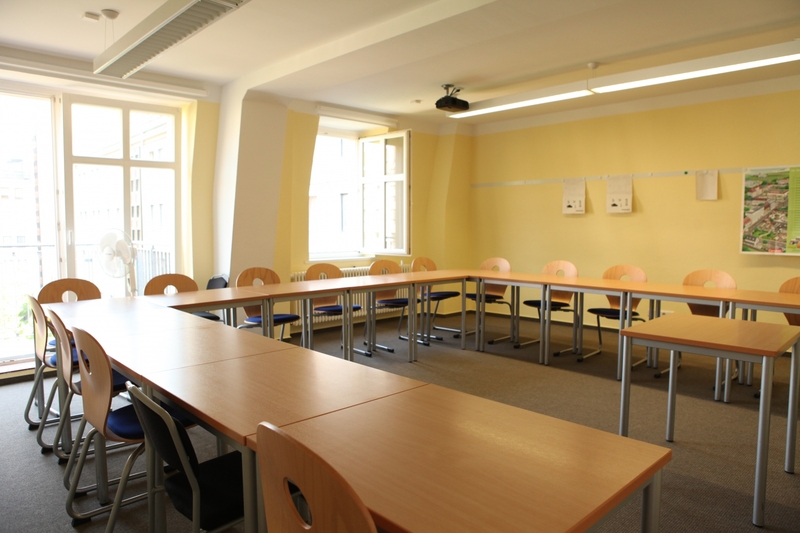 With excellent teachers and a great location in the centre of Berlin, the Carl Duisberg Centrum Berlin is the perfect choice if you are looking to learn German in Berlin. 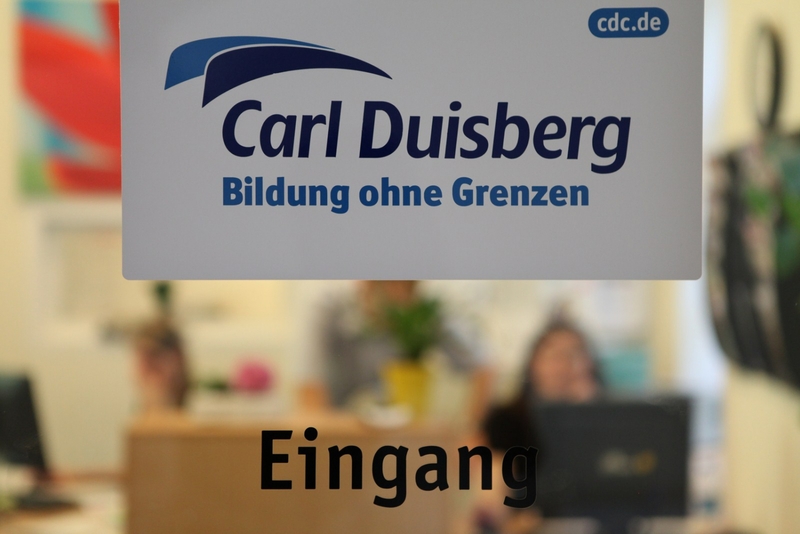 One thing we love about the Carl Duisberg Centrum is that there are no hidden costs, included in the monthly fee are all course materials including text books, and on the first day you will even receive a ring binder, notepad as well as a reusable water bottle that you can refill for free with chilled still or carbonated water! Carl Duisberg Centrum Berlin offer classes covering every level from beginners to advanced with an average of 11-12 students per class. 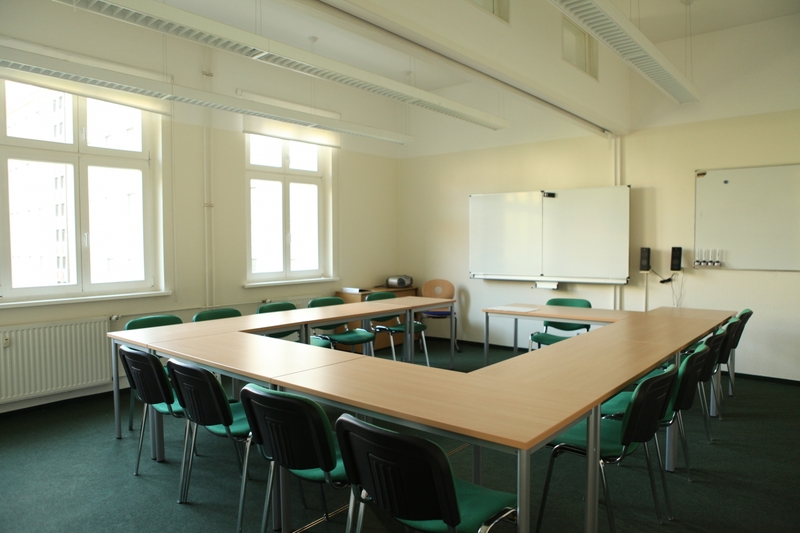 Their intensive course, known as the Intensive 24+6 consists of 24 regular teaching units per week, plus 6 extra hours in the 'Lernstudio', making Carl Duisberg Centrum the most comprehensive German language course in Berlin. Also on offer are 1 on 1 courses, 'Crash courses' (a combination of Intensive and one on one) and homestay courses where you live with your teacher and receive one on one tuition and activities. Click on the attachments tab above for more information on their courses. 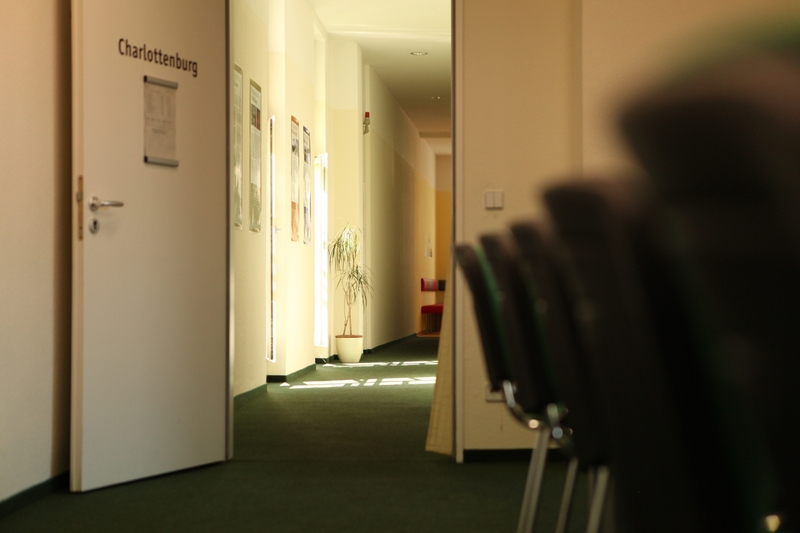 One of the great aspects of studying at the Carl Duisberg Centrum is having access to the Lernstudio. Split into 3 sections, the Lernstudio includes individual learning with support from a tutor, learning in workshops, and learning in projects. These extra sessions are a fantastic way to improve your German whilst taking advantage of the social aspects of language learning. 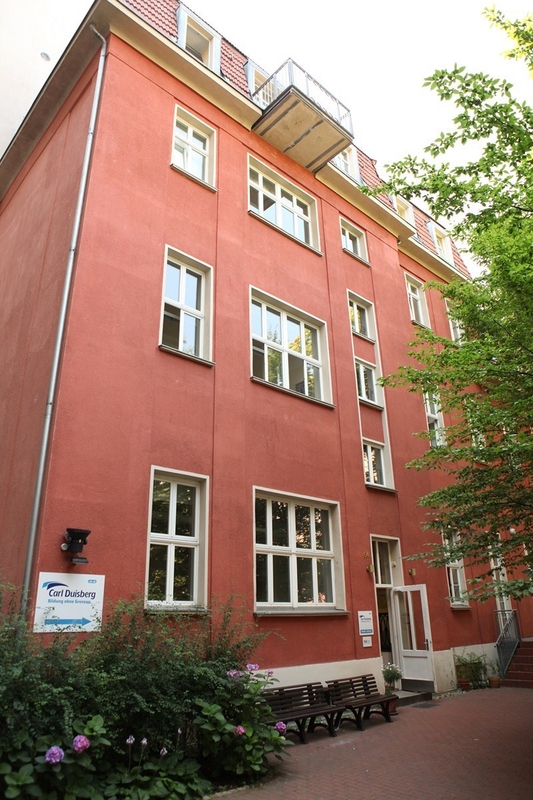 Carl Duisberg Centrum Berlin is located in a peaceful rear courtyard right in the middle of Berlin. Within 5 minutes you can reach most of Berlin's important tourist and cultural sites including Checkpoint Charlie, the Brandenburg Gate, and Gendarmenmarkt. Despite the hustle and bustle of the street outside, the rear courtyard in which the school is located is leafy and serene, removing any distractions from traffic noise. 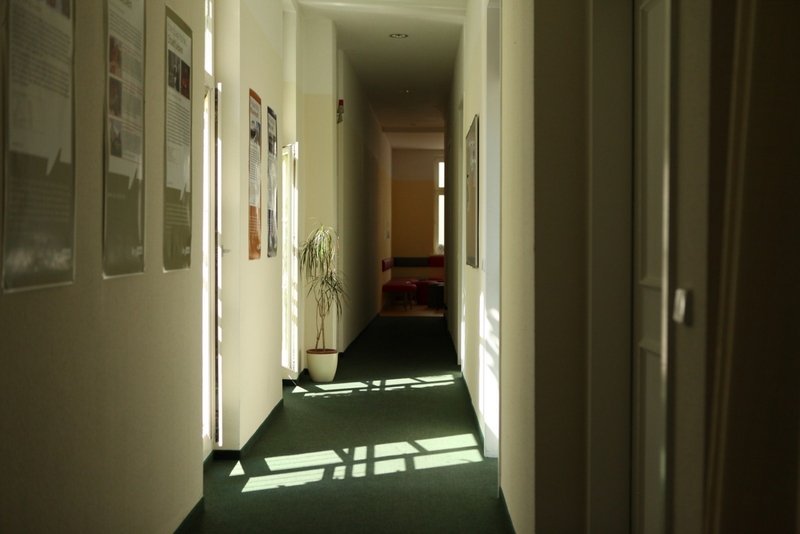 In addition to generously sized, classrooms with plenty of natural light, they also have a computer lab where you can do extra study, or check your emails. In addition to the regular classes and lernstudio, they also run a great cultural program with tours, lectures, excursions, and museum visits, allowing you to get to know Berlin whilst getting some additional language learning. 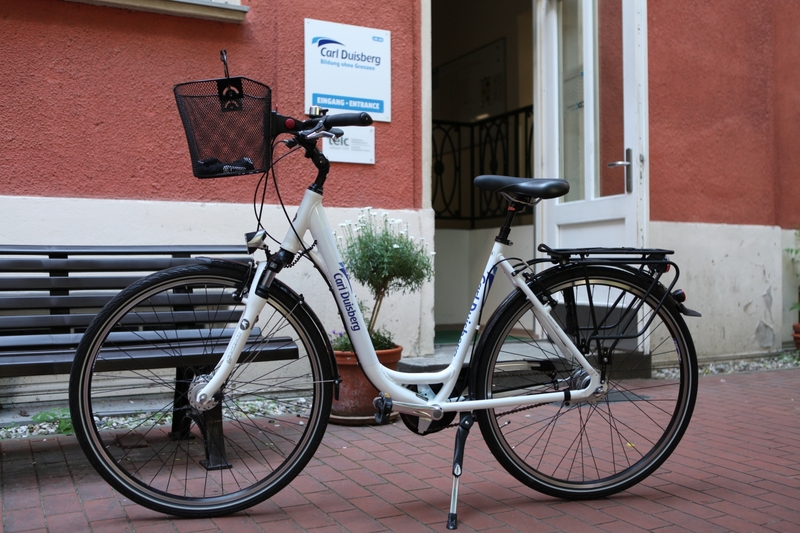 If you need accommodation whilst you are learning German, Carl Duisberg Centrum offers a variety of different options. One of the available options are homestays, where you will stay with a German person, couple or family which can also include breakfast or half board. They also offer private apartments, student residences or hotel stays. 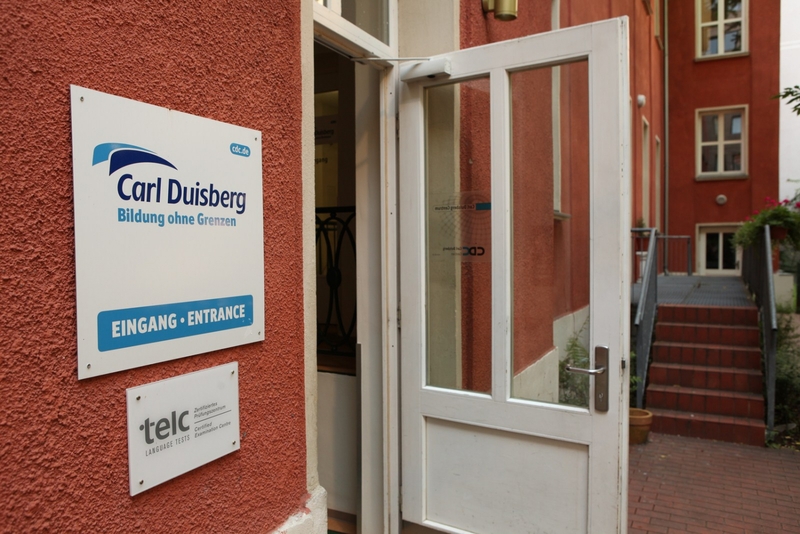 Carl Duisberg Centrum Berlin also offers a dedicated university preparation program which consists of intensive language courses and preparation courses for the required language exams. They even offer a university placement program where they will help you to apply to up to three universities. Although they may seem more expensive than some of the other schools in Berlin, here you definitely get what you pay for. 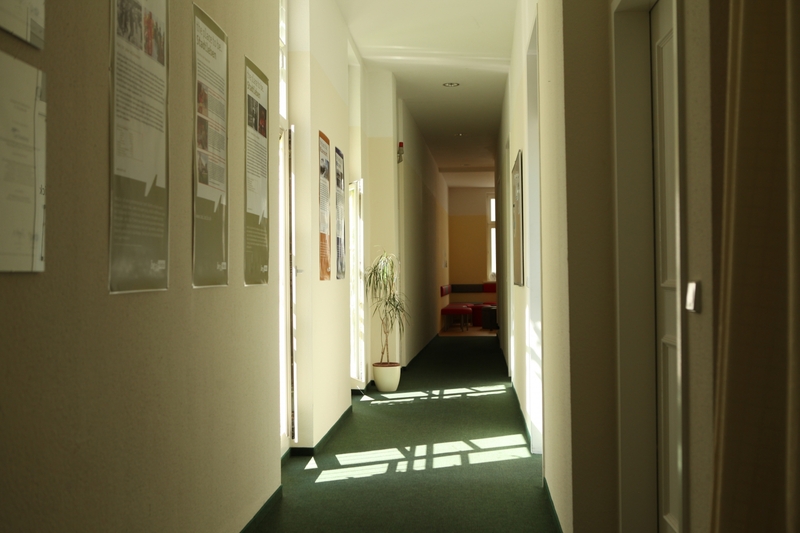 No other school in Berlin offers so many contact hours or offers such a comprehensive program. Prices get cheaper the longer you book, with savings of up to 35% for bookings of 5 months. For detailed information on their prices, click on the attachment tab above to access their brochure. Booking couldn't be any easier! Simply head to their website using the above link, select which course option you would like, including any accommodation, and fill out the online form.